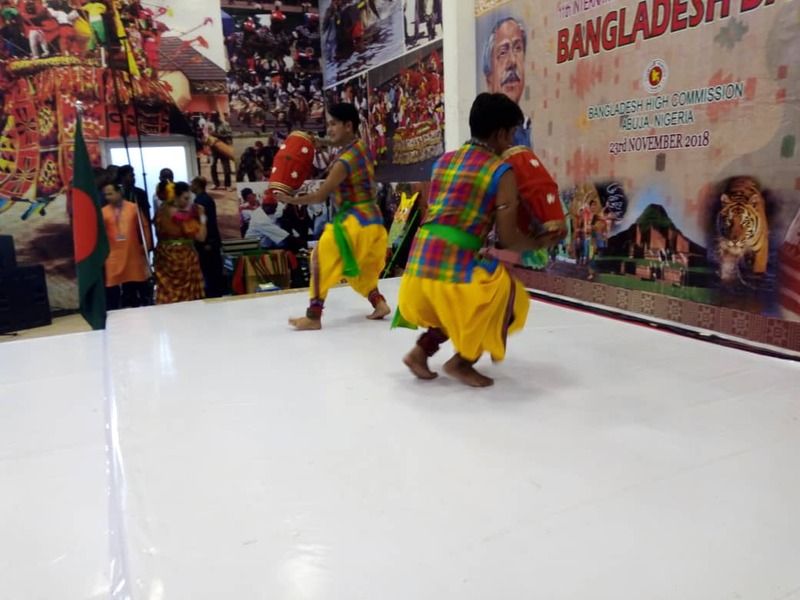 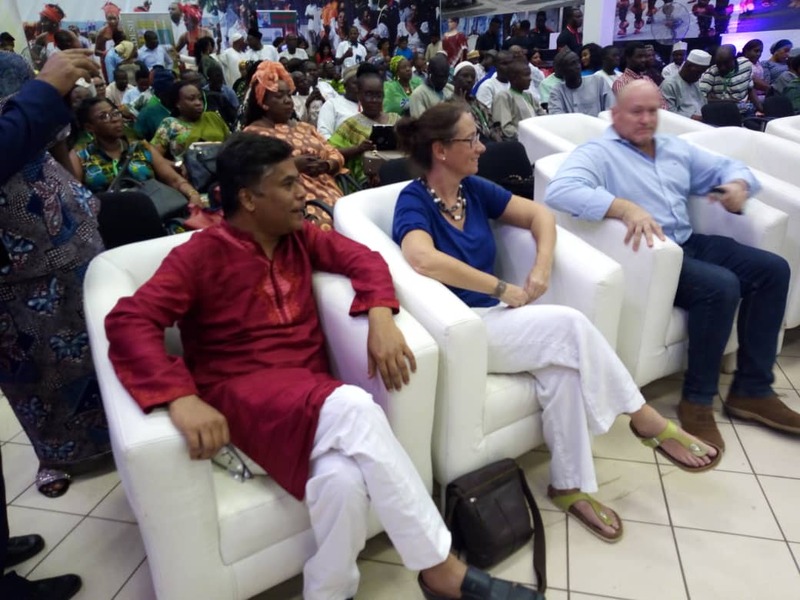 Guests to the International Arts and Craft (INAC) Expo were once again treated to a double doze of nonstop music and dance entertainment by Bangladesh on 23rd November as the Expo winds down to a grand finale. The pulsating, rhythmic cultural routines from a very colourful troupe invited standing ovation from all in attendance. 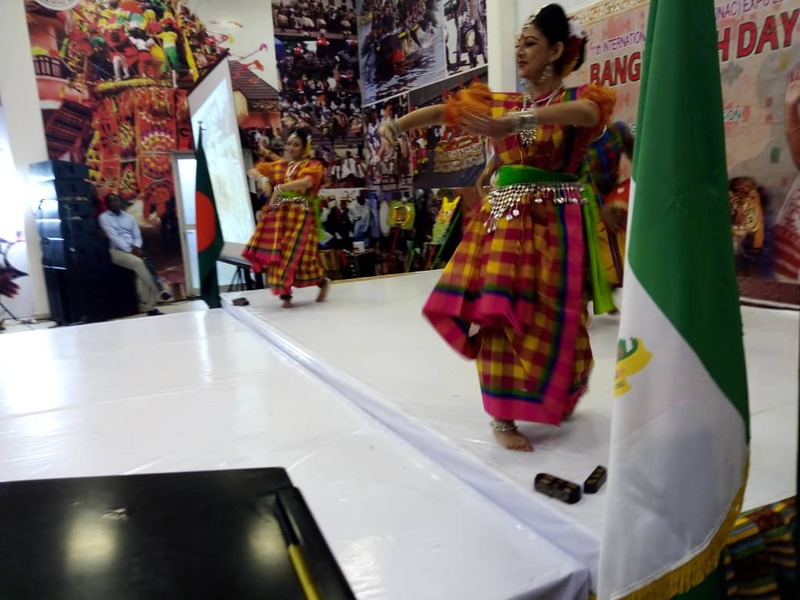 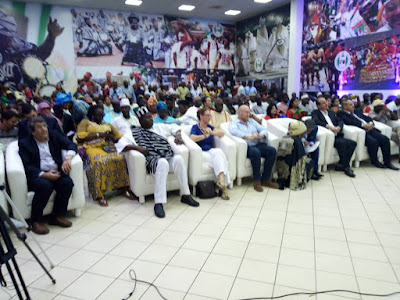 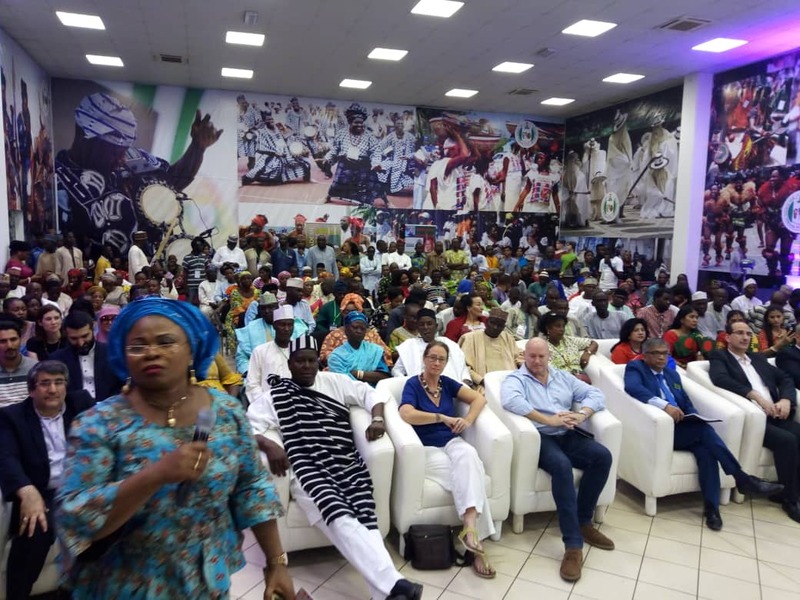 Earlier, the Director-General, National Council for Arts and Culture, Otunba Segun Runsewe speaking on the day dedicated to Bangladesh and Ogun State, said Ogun State had done Nigeria proud with the electrifying performances combined with exquisite culinary delight. 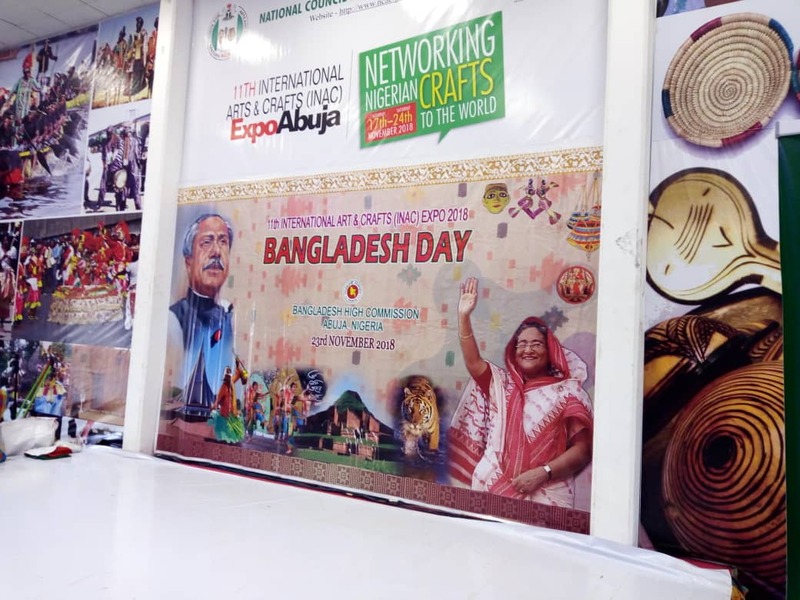 The DG said Ogun state will now receive global endorsement by the World Crafts Council, where he is the president of African region. 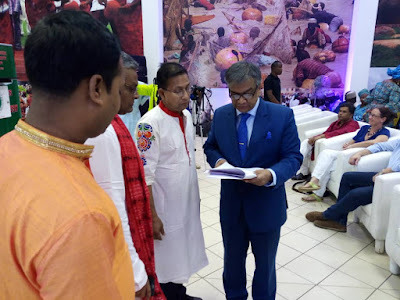 Extending the same compliments to Bangladesh after a thrilling evening display by the South Asian country, Runsewe hailed the Bangladeshi contingent recalling that the High Commissioner to Nigeria, His Excellency, Mohammed Shameem Ahsan was the first to indicate his country’s interest in participating at INAC 2018. The NCAC chief seized the opportunity to inform both participants and guests about the historic launch of the first International Diplomacy Day for Peace which will be marked globally every 24th of November. According to Otunba Runsewe, the unveiling of the Diplomacy Day for Peace will signpost the enthroning of lasting peace in Nigeria, Africa and the World.